Who doesn&apos;t like something for nothing? Cowboy Bob Orton, as well as possibly two (or more) other legends, are scheduled to be at ringside/in the front row, for Randy Orton&apos;s WWE Championship Match at Money in the Bank. Talks have been happening, and flights have been worked on, but as of this writing, nothing has been fully nailed down and finalized. MariaKanellis and Mike Bennett have sparked a lot of rumors lately, but won&apos;t be involved in either Money In The Bank Ladder Match. They will be debuting within the next five days, but no matches have been scheduled for either yet. Maria&apos;s contract isn&apos;t a full-time wrestling contract, but as we know, things can always change. 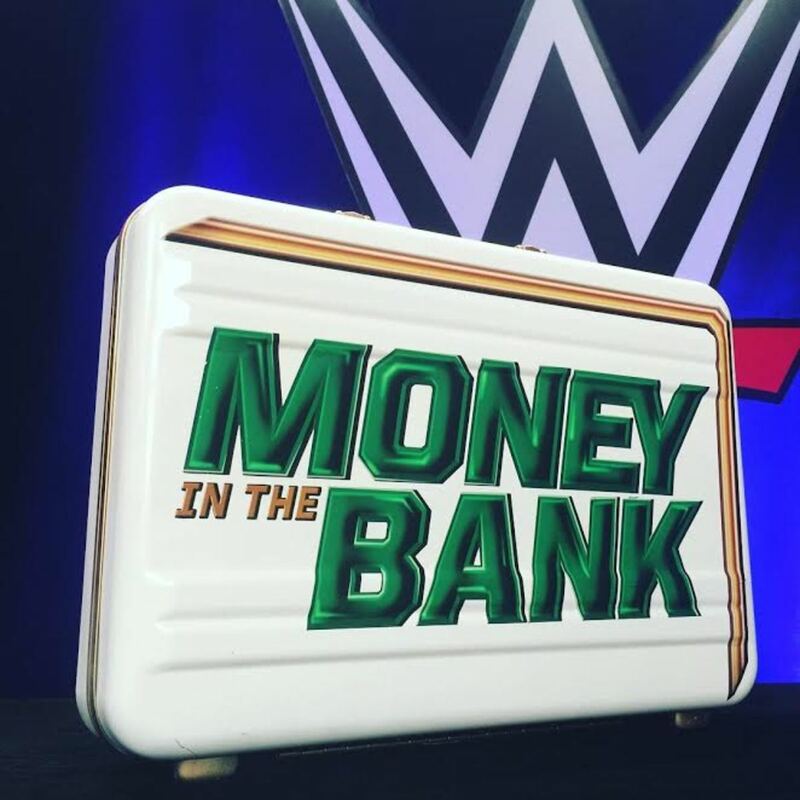 The finish for the Men&apos;s MITB Ladder Match was planned and set Wednesday night but has since been changed, including the winner. This change could be quite interesting as the betting favorite for this match is currently Baron Corbin. Putting a superstar over the way they have Shinsuke Nakamura on SmackDown is not the norm for the WWE if the superstar is going to win at a PPV. That being said, Nakamura was the planned winner a few weeks ago. The plan was and still is, for one of the MITB Ladder Match contracts to be cashed in at the MITB PPV. A finish that&apos;s been discussed, but not guaranteed or finalized, is Lana winning the SmackDown Women&apos;s Championship from Naomi, then the Women&apos;s MITB winner cashing in and going over her.